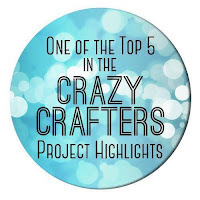 This card is included in this week's Crazy Crafters Team Highlights. 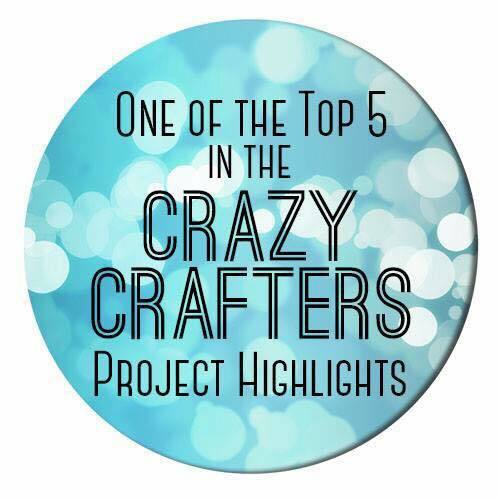 Click here to see the full line up and vote for your favourites. 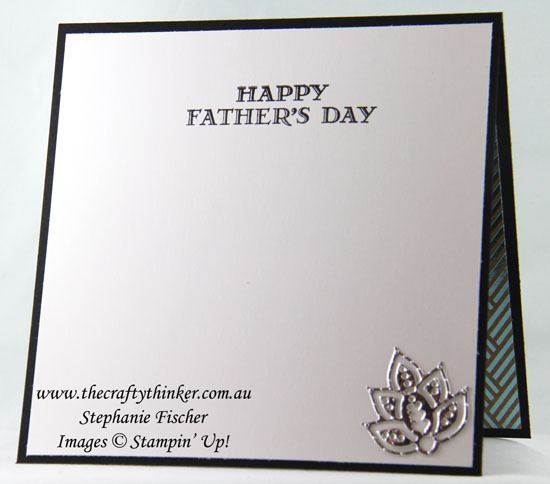 I've been enjoying metallics recently and this card continues the trend! I was really pleased with the way the Copper Foil Sheet blended with the Kraft and the metallic blue of the Foil Frenzy background sheet. 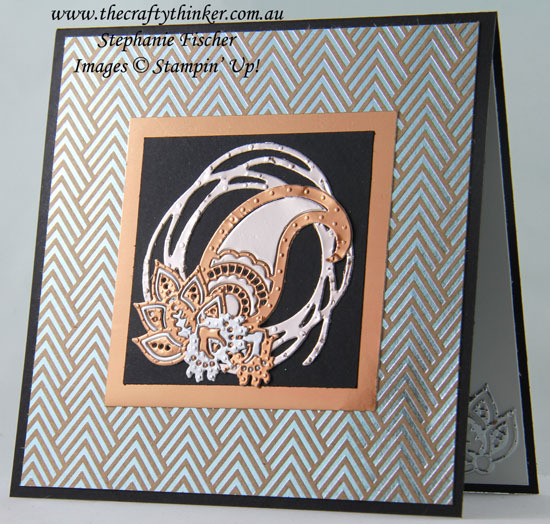 The metallic decorations are cut in Copper and Silver Foil Sheet using the Swirly Scribbles and Paisley dies. Using the Multipurpose Adhesive Sheets on the back of the metallic card makes it so easy to adhere the pieces to the card front - so I even did a little Paper Piecing! As you can see - I actually made this card for my husband for Fathers' Day - I apologise for delay in showing it to you!